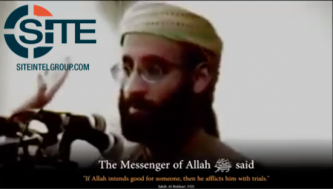 An Australian organization fundraising on social media is selling flash drives containing lectures by Anwar al-Awlaki, an al-Qaeda in the Arabian Peninsula (AQAP) leader killed in 2011. 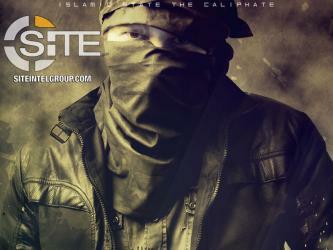 An alleged Australian charity is soliciting donations through a bank account tied to a separate organization, which is frequently endorsed by pro-Islamic State (ISIS/IS) and al-Qaeda (AQ) groups. An Austrailian organization endorsed by pro-Islamic State (IS/ISIS) & al-Qaeda (AQ) groups, continues fundraising, promoting a new National Australia Bank account. An Australian organization frequently endorsed by pro-Islamic State (IS/ISIS) and al-Qaeda (AQ) groups, continues to fundraise for prisoners and other alleged “charity” cases. Placing what it calls a "spotlight" on the vehicular and knife attack in Melbourne, Australia, the Islamic State (IS) cited in Naba 156 the executor of those lone wolves inspired by its words and its application of them on the battlefield. 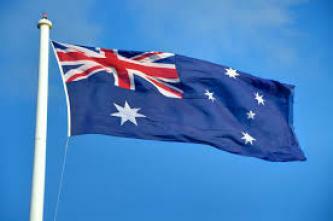 An alleged non-profit endorsed by pro-Islamic State (ISIS) and al-Qaeda (AQ) groups, reveals support for individuals convicted on terrorism charges in Australia. 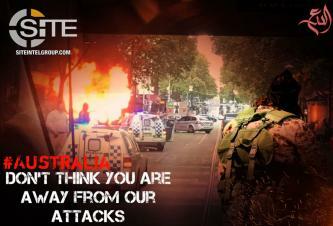 Five days after the vehicular and knife attack by an Islamic State (IS)-inspired individual in Melbourne, aligned groups continue to publish posters warning Australia and the West in general of more operations to come. 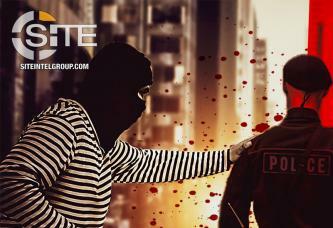 Using a scene from the November 9, 2018, attack in Melbourne, Australia, an Islamic State (IS)-aligned group incited IS inspired fighters in the West to strike. Posters Threaten White House and U.S. Capitol, Additional Attacks in Melbourne as "Just Terror"
An Islamic State (IS)-linked group published posters threatening the White House and U.S. Capitol building and additional attacks in Melbourne, Australia, both using the "Just Terror" phrase. Hours after Islamic State’s (IS/ISIS) ‘Amaq News Agency reported that the individual behind a vehicle and stabbing attack in Melbourne, Australia was “from the fighters of the Islamic State,” Indonesian IS-linked media group Generation 5.54 (Gen. 5.54), shared threatening propaganda promoting the attack. 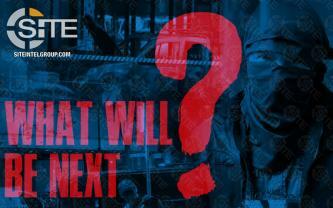 Promoting IS Claim for Melbourne, Linked Group Asks: "What Will Be Next"
Highlighting the claim from the Islamic State (IS) for the vehicular and knife attack in Melbourne, Australia, and seeking to cast fear, an IS-linked group questioned: "What Will Be Next".